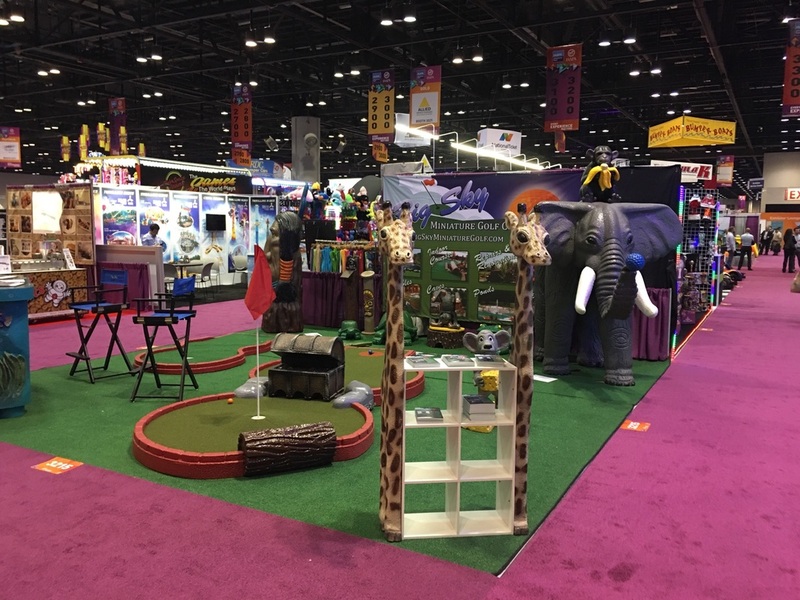 Thank for seeing us at IAAPA! ​or call us @ 508.274.1842 Thanks! Big Sky Miniature Golf was founded in 1998 on the premise that creativity and durability make a pleasurable and realistic miniature golf experience. Owner Michael Codman strongly feels that the quality of the play of each hole, the realistic appearance of the water features and rock work, and the affordability of the recreation itself, make each individual course a successful business. Let us bring it all into play on your property! Please take a look around at the extraordinary installations Big Sky has installed all over the U.S. We look forward to making your dreams of a award winning course come true.